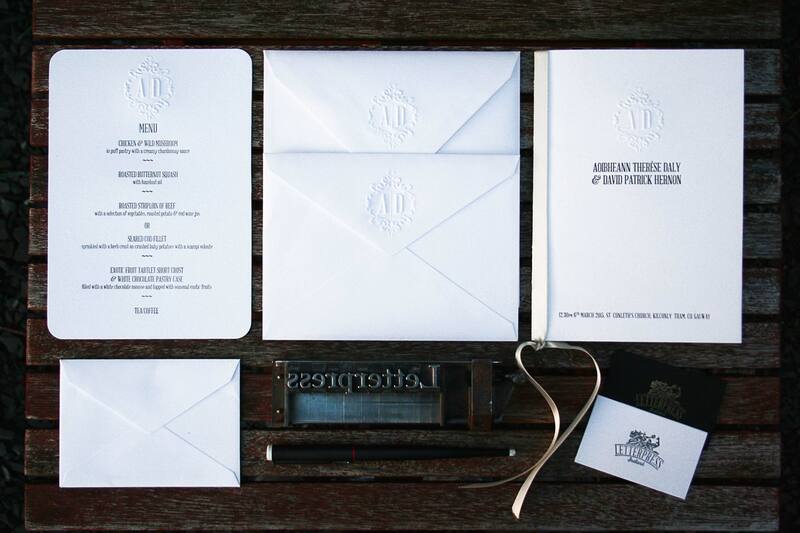 Elite Letterpress Stationery for weddings and corporate events. Designed and printed the traditional way in PINCH design studio! 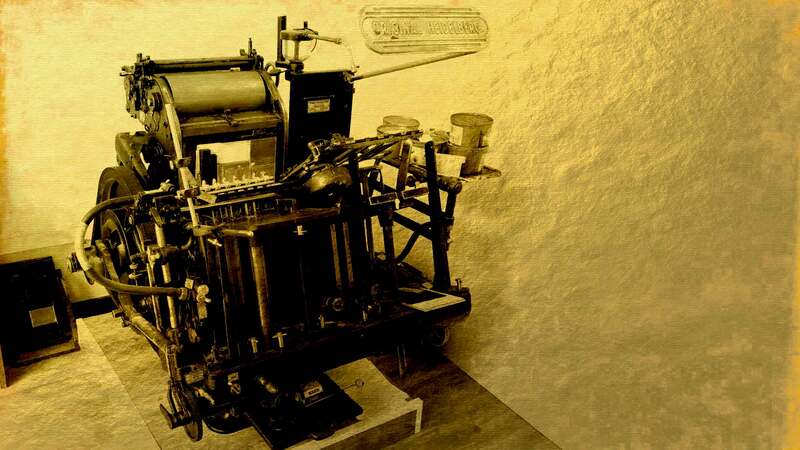 The process of Letterpress printing began with Gutenberg and his invention of movable-type in around 1439. The technique lives on but with some modern enhancements to make your items scream elegance that no other process can produce. Finishing touches such as Debossing, Embossing, Side painting, Metallic Ink, Foil, Varnish, Diecut, Folding, Stitching, Ribbon decorating and many more. 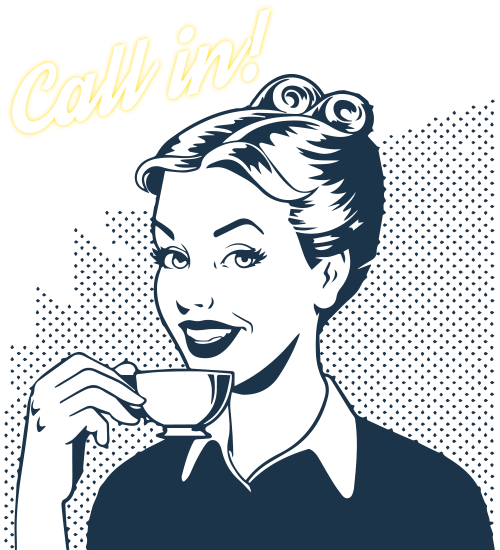 We will consider every option when designing your dream invitations. Just one of the techniques associated with letterpress, the deboss impression that gives texture to thick card. 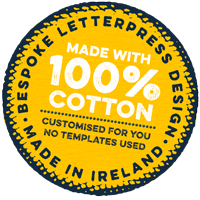 We design and create classic letterpress stationery. 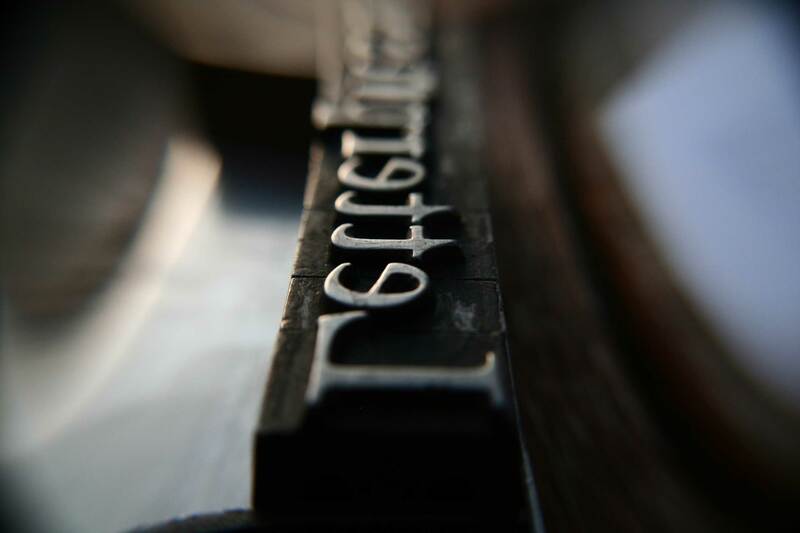 Letterpress printing is an artform which has made a recent revival due to its undeniable tactile quality. This method allows us to make and do from a multitude of techniques and render styles including Embossing, Die-Cutting, Foil Stamping, Overprinting, Edge Painting and so on. Different weights of paper can be printed on, even up to 1,000gsm if required, which simply isn’t possible with standard commercial printers. A beautiful texture finish can be made with a deep impression which always adds the wow factor. 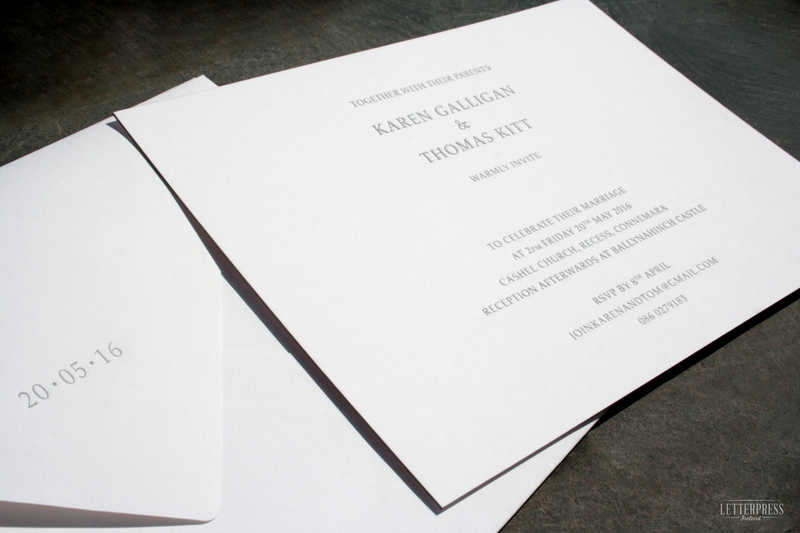 Artisan letterpress wedding invitations designed and printed just for you. 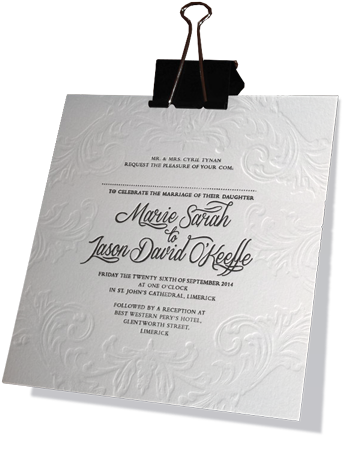 Templates are never used and materials are carefully selected to create your personal wedding stationery. They will be crafted specifically to suit your wedding theme. Why not contact us to begin the design process of your unique stationery.